An Anchorage man wanted in the death of a 31-year-old woman in Mountain View in July was arrested Wednesday evening after officers acting on a tip spotted him walking alone, police say. Clint Registe, 36, has been charged with one count of manslaughter in Brittney Sparks' death. Sparks was found fatally shot in Registe's apartment July 20, court documents say. 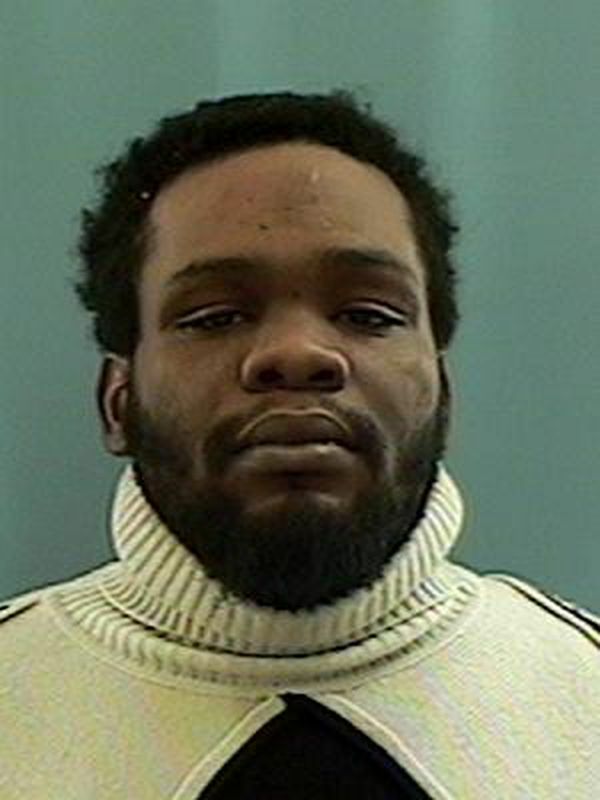 A Crime Stoppers tip, and information developed through the investigative process, led officers to the 2600 block of East 17th Avenue, where they found Registe walking by himself, according to an Anchorage Police Department update. He was taken into custody without incident, police said, and taken to police headquarters for questioning before being remanded at the Anchorage Jail.